Joe Schmidt’s side got their title defence back on track with a gritty display at Murrayfield against a home side that flattered to deceive, but it is England and Wales who lead the way after both teams made it two from two. With struggling Italy and Scotland at home in their final two games, the general consensus is that Warren Gatland’s side are most likely to derail their grand slam bid in Cardiff on Saturday week and the former Dragons coach says it is going to be a big challenge for England. "It is set-up quite nicely for Wales," he told RTÉ Radio 1’s Morning Ireland programme. "They rotated 10 players against Italy. They got a win, though it wasn’t flash. They had a training camp down in Nice and everyone in the squad has got game time. "Warren Gatland will feel that this team can beat England, particularly on their own patch. "It is a very dangerous game for England, particularly because of the way Wales defend. They will take the space away from them and that hasn’t happened yet in the competition. "France were passive and Joe Schmidt and Andy Farrell were quite open in the fact that we didn’t really get into them in terms of line speed. They won’t have faced a team like Wales yet." 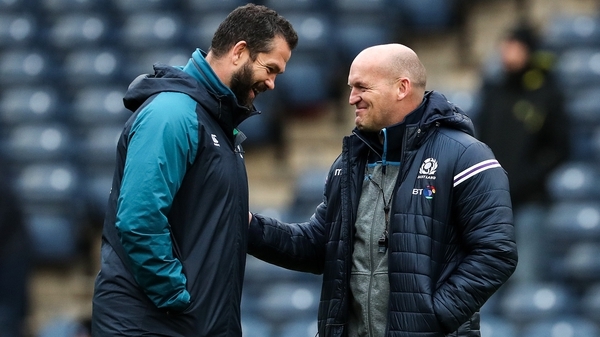 Jackman says the "workmanlike" performance from Ireland was enough against Gregor Townsend’s side, who made too many errors to extend their unbeaten home record at Murrayfield. The RTÉ analyst was pleased to see Joey Carbery get more game-time in the heat of battle and while the Munster out-half is likely to get the nod for the trip to Rome, Jackman doesn’t envisage Schmidt mimicking Wales and making wholesale changes in personnel against an Italian side on a 19-game losing streak in the competition. "We need to get the bonus point and some of our boys need to play to get into form," said Jackman. "That’s the worry. "If we make a lot of changes against Italy, we are going to miss out on that opportunity. "There will be one or two [changes]. 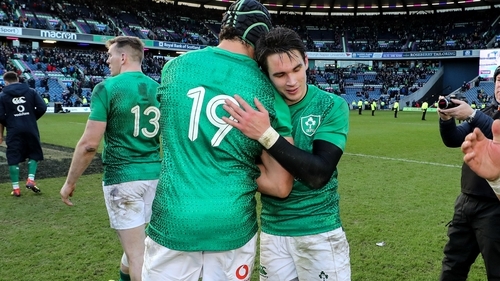 I think Carbery will start, but I would imagine there won’t be a massive amount of changes for Italy so we can get a really good win and prepare for the last two games against France and Wales."